I don't know what I'll do if you discontinue this style. Everywhere I go people tell me how they love my hair and the color and always ask who my hair stylist is. The wig is gorgeous. I thought it would help my looks but it is me not the wig. The unit is the only wig I wear. I love it! I agree with all the other reviewers who just love this fabulous wig! 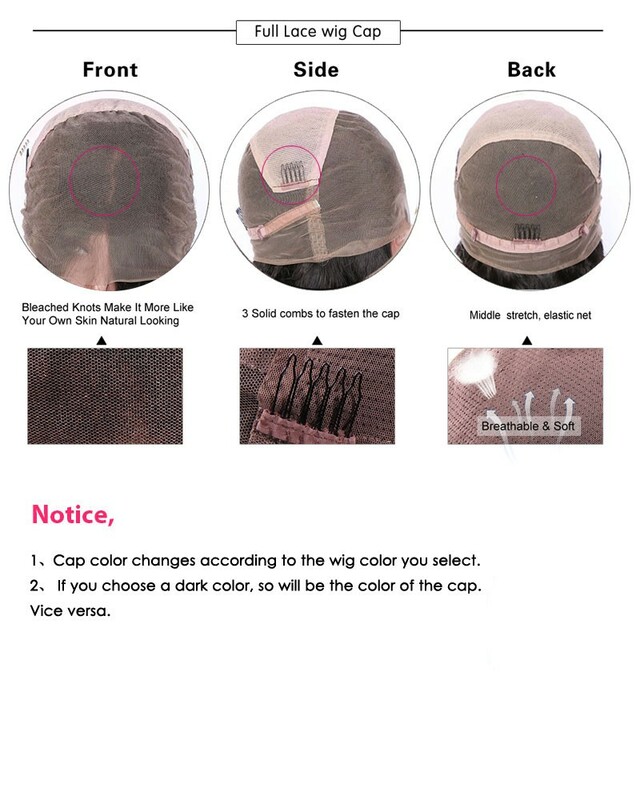 The fit and the texture of the is so natural that it defies detection that it is actually a wig!! What a joy. yes it's a lot of hair, but it works!! looks great, feels great. Loads of compliments. Great Wig. I have been wearing this for years. But this is a good dependable style. There are so many great new styles I see on this site I have been thinking about looking for an upgrade. I purchased this in a light blonde color. Love it! So full of natural looking curls. I've always full head of beautiful curls. Can't wait to use some retro looking clips etc. After losing my hair to chemo I was having trouble finding a wig anywhere close to my naturally curly frock. This one fun! Strongly recommend!